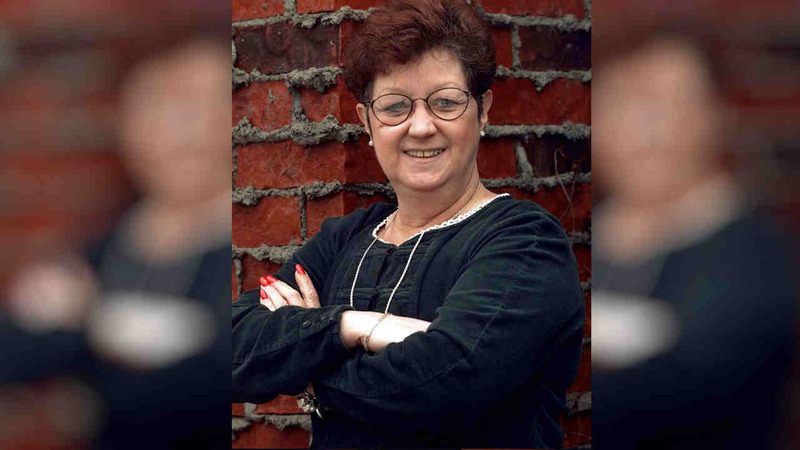 DALLAS, Texas -- Norma McCorvey, whose legal challenge under the pseudonym "Jane Roe" led to the U.S. Supreme Court's landmark decision that legalized abortion but who later became an outspoken opponent of the procedure, died Saturday. She was 69. McCorvey died at an assisted living center in Katy, Texas, said journalist Joshua Prager, who is working on a book about McCorvey and was with her and her family when she died. He said she died of heart failure. In May 2009, she was arrested on trespassing charges after joining more than 300 anti-abortion demonstrators when President Barack Obama spoke at the University of Notre Dame. In July 2009, she was among demonstrators arrested for disrupting Sonia Sotomayor's Supreme Court nomination hearing.